Disclaimer: Sample Topping D2 and D20 units were kindly provided by Topping for this review. Some of the gear I’m comparing them to are from Audinst and Fiio, both Headfonia sponsors. The Topping D2 made some news a while ago, but it’s not until now that I decided to write a review on it. Along with the D2, Topping has also added a D20 to their line up which is a pure DAC as opposed to a DAC/Amp with the D2. I’ve listened to a modded D2 a while back. I didn’t take note what the upgrades was, but I would imagine the usual boutique capacitor changes among others. The sound was extremely smooth and refined. The stock D2 I have in my possession right now still have traits of that smooth modded D2, but a bit like a rough unpolished diamond. Yet, as fine as the modded D2 sounded back then, I wasn’t really interested in doing a review on it. 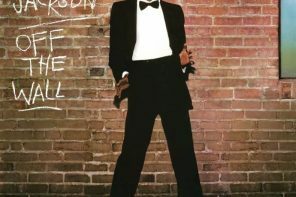 One big reason: the sound was too mellow, too laid back, it would be good for a good night and good sleep music. Really is not my type. The stock D2 clearly has traits of that polite-sound of the modded unit, but to a less degree. 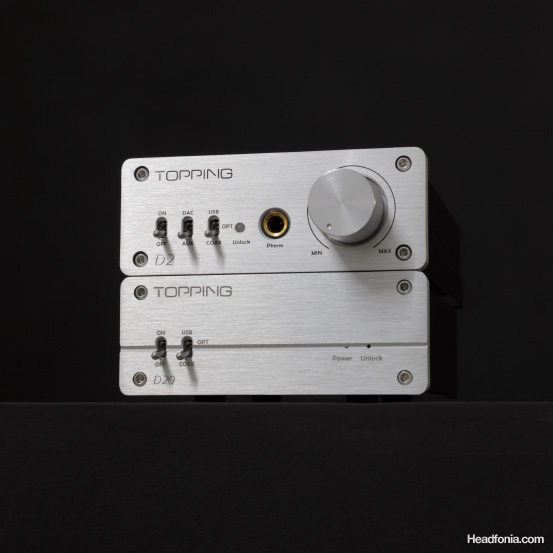 The key selling point with these Toppings is that they are extremely affordable ($145 for a full featured desktop DAC with all three popular digital inputs: USB, Coax and Toslink). The sound is good and generally okay. I felt that the sound is a bit constricted and congested, but I tried to lower my expectations, again looking at the price and all the features thrown in the package. 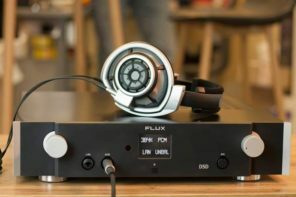 While listening to the D2, a thought comes to my mind: “The readers would definitely want to know how the D2 compares to those tiny USB-powered DAC/Amps I’ve been reviewing”. Obviously *duh*. From what I remembered, I never felt the E10 to sound narrow and constricted the way I am feeling now with the D2. Maybe I just been spending too much time with the mighty Fostex HP-A8 which surely will put any entry level DAC unit sounding narrow and constricted. So I need to reset my expectations and instead take out the E10 for an A-B comparison. You can imagine the shock in my face when I discovered that my memory had served me right! The E10 indeed is more spacious than the D2 (the E10 also supports 24/96 over USB in comparison to the D2’s 16/48). Now what would I tell my readers about this Topping? That it got beat up by the tiny E10? Well let me explain more. The soundstage on the D2 is actually alright. It’s wider than the E10 and it has a bit more air than the E10. The problem with the D2 is that things got congested in the middle of the soundstage and similarly the midrange also sounds congested. The E10 in contrast had that clear and clean midrange, plenty of space within the instruments and a much superior soundstage depth. It was just a more natural sound out of the E10. Surely I can tell them the fact that the D2 comes in with Coax and Toslink inputs, and you need those for connecting to CD Players and Playstations. Furthermore the D2 is equipped with a 1/4″ headphone out, a much better choice than the 1/8″ found on the Fiio E10 (at least to me. I detest 1/8″ connection). But are those going to be enough to make people go for the Topping? I doubt it. The D2 on the top with the headphone out. D20 pure DAC on the bottom. Interesting review! A lot of competition seems to be heating up in the 100-400 USD-market. Yes, very hot right now in that price bracket. Hi Mike, Great review on the d20 and its price has me excited, which portable amp would be a nice match for this little gem? I didn’t have time to try the D20 with too many amps, only the C421. 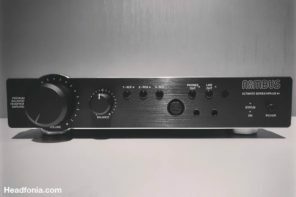 After reading your review, i’m wondering how much of a difference it would make coming from a Yulong U100 used as a DAC only ? I think technicalities would be up, but the sound signature is also very different. The Toppings are more laid back, smooth, slow paced. The Yulong is very forward, fast pace, aggressive. Can be had for 107 on amazon right now. The d20 that is. Nice Alex! Last time I check they didn’t have them in stock. Cool that they didn’t go with the usual WM8740 setup. Also it isn’t too hard to whip up a regulated linear PSU, maybe even one with shunt regulators. Yes I know.. someone should try building a regulated PSU for these. Any comparison between the D20 and ODAC? 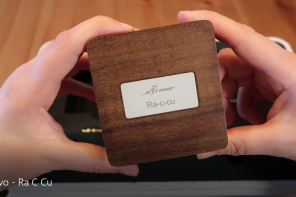 Both priced at $149 for the assembled versions seem to make for very good value DACs. Sorry Daniel, no experience with the ODAC. You should definitely do a review on ODAC and O2. They have done a review on the O2, and based on the reaction to that, I don’t think their will be an ODAC review on this site. I meant O2+ODAC as a combo. I don’t understand why controversy is a bad thing for the site. People are doomed to have different opinions and different listening experiences. As long as there is no cursing and swearing , heated discussion can bring good deeds. It wasn’t really discussion for most people though. 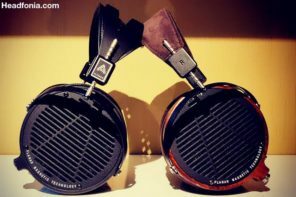 It boiled down to headfonia saying that they use their ears to judge the products they review, and the other side saying that the reviews are worthless because they don’t rely on measurements. A moot point, as it sounds like the D2 holds its own anyway, but the LX is still $250 on Centrance’s website. The regular dacport is $299. Weird as it was $299 when I checked it on their website. Sounds like it’s time for me to part ways with the MX1 which I’ve been using recently has a DAC only anyway, and try out the D20! Mike, you forget to mention about the power from the D2 :p.
Sorry if you mentioned it, but what input did you use for this review? Is it usb? Running on what? F2k? Wasapi or asio? 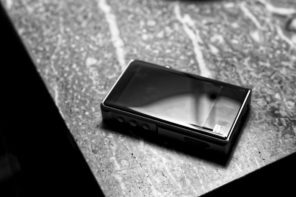 Im thinking of buying a DAC, and i find this article very helful. How would you compare the D20 to the AMB Gamma2 DAC? I know there is a large difference in price, but the Gamma2 can be built gradually as opposed to the D20 which is straight up buy and be done with. As an electrical engineering student, the Gamma2 being a soldering project is also of interest to me, not to mention I can change certain parts of the DAC (capacitors, resistors) to change the signature. I personally would use optical output for DACs since that is what my sound cards offer. 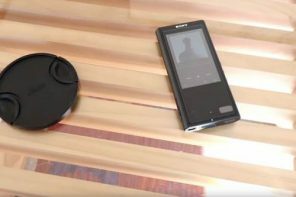 Yes, I know computers have USB output, but optical output is much more useful to me since I use certain hardware features of the DSP on my sound card. Talking of which, why do you not review more DACs with optical I/O or any high-quality desktop sound cards? Seems to me like you are skipping a fairly large chunk of the market. Besides, as a computing enthusiast and electrical engineering student, I find that the claim that an optical signal introduces to be complete and utter nonsense, simply because optical media is used for stuff with much tighter tolerances than S/PDIF, like 100Gigabit ethernet compared to Toslink’s (comparatively) miserable 125Mbit/s. Assuming you’re using a decent cable of course. I haven’t run any tests (hearing or other), but all my experience so far indicates jitter will reduce the maximum bandwidth available, but not affect the data itself. The joys of digital transmission. How does it support USB? 24/96 or different? Between Topping D20, Dacport LX, and HRT MS2, Which is the better DAC for HD650 with amp Graham Slee Solo srg ii? Those are all good DACs. I think you should decide for yourself, what sort of a character you’re looking for. Actually i already have LX. I like clean with no grain LX sound. But i also want bigger soundstage. If it’s you which you choose between D20 and LX for that setup Mike? My research keeps taking me in circles so I’ll just tell you what I have, what i like, and what I want and you can tell me what to buy. Haha. I’m a proud owner of HD600s and the Bottlehead Crack. I’m looking for a USB DAC to improve the sound quality from my lap top. I love the HD600s/Crack for its soundstage and mids, but I would love tighter, punchier bass and a less analytical, more musical sound. The HD600s are wonderful for most genres but I think I chose the wrong headphone for my favorite genre, hard rock. I love my Sennheiser PX100s and would love for a DAC to bring me closer to that sound signature. I also loved the B and W P5 and plan on buying them in the near future, as long as the Momentum or Amperior doesn’t blow me away when I finally get to audition them. Thanks for any info you can provide. I don’t understand the love with the PX100 but not the HD600.. 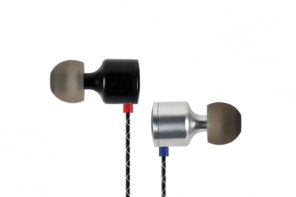 Anyway you should try some faster paced headphone like the HD25-1 or the Shure SRH-940 for your Hard Rock. A good DAC is always good, but you need to get the right headphone first. Whoa. Miscommunication I believe. I love my HD600s by far more than any other headphones I’ve listened to. They just dont have the tight bass and fast pace for hard rock. The PX100 obviously doesn’t have the sound quality of the HD600s and the soundstage is nothing like the HD600s, but the sound signature of the PX100 has tighter, punchier bass if you ask me. I’m just saying I would be better suited with a dac that brings a more forward, fun, musical sound and punchier bass, and I’m ok with sacrificing some soundstage and accuracy. 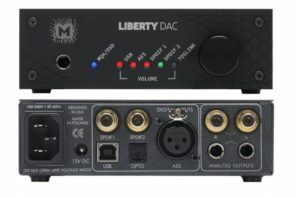 I feel like any dac would improve my lap top sound card but I’m just trying to find the dac that brings out the most fun, musical, less analytical sound. Sorry, not very good with the audiophile language, I’m more of a music lover that doesn’t care too much about hearing every sound (good or bad) in a recording. Do you think the MSII, D20, M-Stage, or Modi is good for what I’m looking for? Thanks again. As for the DAC I think you should look at the Dacport CX or LX, based on what you wrote. How do they pair with Q701? do you have any suggestions on a better power supply? Also were all the tests done using usb? I used USB, Coax and Toslink.. Better power supply, I really don’t have one that you can buy off the shelves. It’s more of a DIY solution really. Wow thankyou so much for getting back to me. Did you notice a sound quality differance between the 3? I noticed the D20 is listed as only supporting 44k 16bit sound Via usb is why I ask. Yes there are bound to be small differences in the three interfaces. I don’t think you should worry about it though. 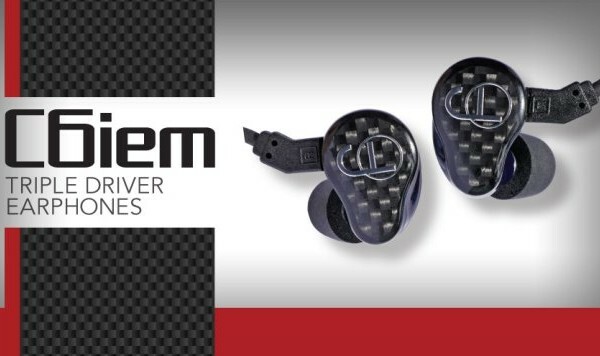 I’m thinking to get these for my HE-400. Which amp do you suggest? would the shonyun 301 a good match? The Fiio E9K drives my HE-400 very well. I didn’t do the review on the Shonyun so I can’t say. I’m thinking about getting the D20. Any amp suggestion to pair it with? What do you think about the shonyun 301 pro? I’m using it with a HE-400 by the way. Do you think they would match well? 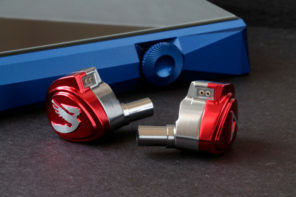 Any reason I should consider either of these over a Schiit Modi/Magni stack? 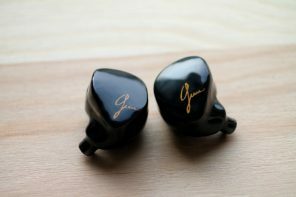 They would be paired with the HE-400, DT770 AE, and maybe the Mad Dogs someday. Well, the Magni is bright and I thought it was light in the bass. Also claustrophobic in the soundstage. I wasn’t a big fan. 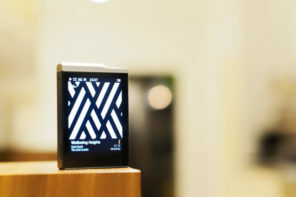 I would roll my dice with the Fiio e7k/e9k. Ok, thanks. Since I already use the JDS Labs O2, maybe I’ll just hang onto it unless the Fiio would be an upgrade over that. I have been lead to believe that the O2 and the Magni sound fairly similar. If you like the sond of the O2, why not stick with it. 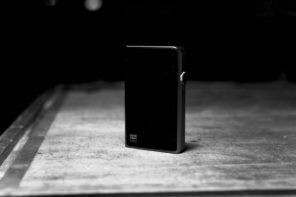 The Fiio will be darker sounding, which I would like, but everyone likes something different. How would you guys compare the D20 with the e07k (in DAC only mode) ? I’m a bit concerned about the USB input of the D20 (16bit/48khz) and I don’t know if connecting it using optical input would be the same quality.. The d20 should be superior. Ignore the bit depth numbers. I just had a question about how well the Topping D20 would do paired with an Integrated Solid State Amp from the 70’s to drive HD650s? I used to own a Fiio E9 that came from an ASUS Essence ST, that particular pair drove the HD650s VERY well for the investment. 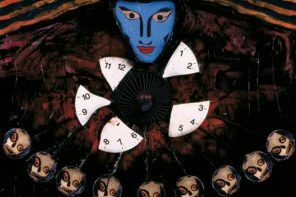 For instance, I listen to a lot of progressive rock, electronic music from the 70’s/80’s (berlin school such as Tangerine Dream, Kitaro, Jean-Michel Jarre, etc. ), and so on and found that pair to synergize extremely well with the 650’s. Fast forward to today, and I am living in another country where I don’t have access to that gear anymore. Currently I only have my laptop’s onboard audio (HP “Beats” IDT) with the Windows 7 basic driver installed, and that runs to the AWA amp aux input. So with that in mind, I don’t need an aggressive sound to enjoy my music. I’m definitely someone who enjoys laid back in terms of what sounds good to me. For instance I also have a pair of HD595s which I use to listen to more aggressive music as it is a much more edgy (in a Sennheiser way) headphone than the HD650. Would the Topping D20 be a good match for me audio wise? I mean I can’t get over the price, the features, the connectivity, etc. All of those aspects of the D20 match what I need perfectly. It has USB, it has optical if I need it in the future, it has its own power supply, and it has RCA L/R output. I think the D20 with a standard 70s av receiver would pair well if what you need is a laid back, warm and full sounding set up. Vintage Av receivers tend to have a nice warm sound. They just lack resolution. Just wanted to follow up to let you know that I discovered an awesome combined unit by Aune. It’s their T1 model. If you’re unfamiliar with the T1, it’s a tube dac with an integrated solid state amp. I don’t really care for since I prefer my vintage amp. However, the tube dac aspect to it (it comes paired with a chinese 6922 tube) is what sold me to the unit. It’s also very affordable for what it provides. Anyway, it was a tough decision between the D20 which provides all the features I would need and some extra, as compared to the T1 which lacks a few features, includes something I don’t necessarily need, but also has an aspect to it that the D20 can’t touch which is in the form of a DAC which is powered by a tube. Good to hear that! I’ve heard good things about the Aune. Hey Mike , im thinking of pairing the D20 with my senhiser hd700 and my bottlehead crack , but im kinda concerned that it will make my setup sound overly laid back , what are your thoughts ? Maybe a different DAC? The Dacport for instance is more lively. If Mike can be trusted, and I think he can, he feels the D20 is lacking impact which is something I would want for classical. This wouldn’t be my pick. TY ! Do you have any favorite combo under $3-400 ? So, you need both a dac and an amp? Well, something like the Dacport or the Matrix mini portable should be decent. Or you could try the Fiio e7k/e9k combo. That looks like a great value. 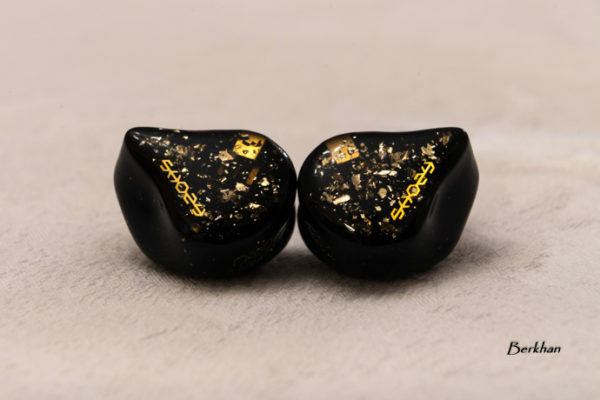 Love the review and pics, I am considering to get the d20 but would like to ask for some input from you guys, currently I don’t actually have any high end headphones or amps, all I have is the Alessandro MS1i, Senn HD202, and the Shure SE215 IEM. I was thinking the d20 might be a good investment for future upgrades seeing its not too expensive if somehow I would like to buy some more decent amp or headphones in the future. what do you guys think?? And would I notice any significant difference with the set of phones I mentioned above?? A good source will definitely improve your headphones. I`m looking some DAC/AMP for a pair of Grado SR325i. Mike what do You think about getting D20 and matching it with some solid state amp? The D20 is great. I would pair it with a tube, Cmoy, or Grado’s RA-1. Thank You for reply, just one more question: how it would compare to V-DAC by Musical Fidelity. It`s true it`s twice as much but i have a chance to buy a used in one in the price of D20. What is Your recommendation between those two? 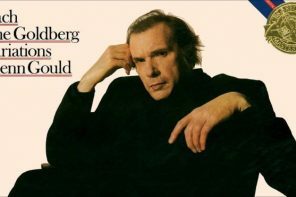 I’ve never tried the musical fidelity, sorry. 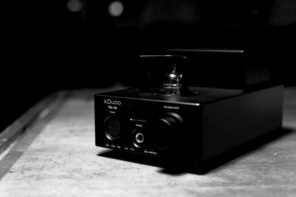 Is D20 Asynchronous USB Class One Audio device? The real potential of the D2 cannot be revealed without replacing its opamps. Did replace OPA2134 with two ADA4627-1ARZ and OPA275 with two OPA627AU and like it even more than my SMSL SD 650 (replaced OPA2604 -> LT1358, JRC5532DD -> LME49990) sounding already excellent. Changed the power supply too (15V 3A stabilized power source). Thank you. Yes it should be possible to further improve the sound. Hi Mike, I bought the D20 my first impression is, here I have an airy, clean, detail DAC but no dooubt about it, it’s on the bright side. My Adam Audio A7x magical mid-range vanished with the D20. The D20 is a nice DAC but for people like me who love to listen to Diana Krall, Patricia Barber, Madeleine Peyroux…etc..I prefer the warm and fuller vocal of the Audio Engine D1. Instruments are also more liquid with the AE D1. I am going to keep the Topping D20 but I strongly believe the Audio Engine D1 is more organic than the topping D20. Of course the Audio Engine D2 romances the mid-range a bit by bumping the upper mid-range while the topping D20 does. “There is never a perfect house” , my real estate agent told me the first time I tried to buy a house many, many moons ago. This just comes to my mind. Hey Mike. I’m thinking of getting this dac to connect a dish receiver and an Insignia Bluray to Rotel electronics to B&W Matrix 3’s. There are also a Yaqin tube buffer and Blue Jeans cables in the mix. Mostly listen to tv and music. Do you think this will make much of an improvement? Maybe, but I really can’t guarantee.. lots of factor there. I’ve owned the Topping D2 and here’s a tip that will really improve its performance. Ditch the ac wall adapter and go with a 12V/5A SLA battery along with a float charger. I speak from personal experience; the use of a battery produces stunning results in this DAC. I am eager to try this configuration with the D20. Great suggestion. I think this is good advice whatever components can be powered properly by a battery. I skipped the AC power pack for my HRT iStreamer (for Apple devices) and used a Mophie battery pack instead. Didn’t make a huge difference, but it could make a big difference on some AC lines that have more pollution. Currently when the power runs out on my Portaphile Micro amp (after 4 hours playtime), I plug it into a Mophie pack that passes the current through so I can continue using the amp. If I’m not using the amp I can plug into the AC mains instead. You can also use a regulated DC switching power supply in lieu of the wall wart. With a stable DC signal, it will definitely improve the quality of the D20 output. how much voltage do the d20 requires? Replaced the OPA2134 op amp with the AD8066. Installed gold plated dip socket to roll op amps. Power supply is linear regulated. Very clean and articulate sound. You would be hard pressed to beat this less than $200 DAC. Hi Patrick, Thank for sharing. I wonder how do you regulate the power supply? is changing the wallwart psu with a laptop charger that have the same voltage is adviced?? Check these things: Output Voltage same, Output Current same, and polarity same. That last item *probably* won’t matter with most modern electronics, but the risk is still on you if you substitute. And something that I don’t know: If ‘smart’ chargers that can rapid-charge are used with a battery that can’t tolerate a rapid charge. Good to check it out. how’s this with sennheiser HD650?